Western North Carolina is known for its stunning natural areas. The mountains, the lakes, the miles of hiking trails — getting outside is a big part of life around here. So when a rainy day rolls around, it’s hard not to feel antsy being stuck inside. But don’t let the rain discourage you — there are still tons of things to do around the area that don’t require trudging through the weather. 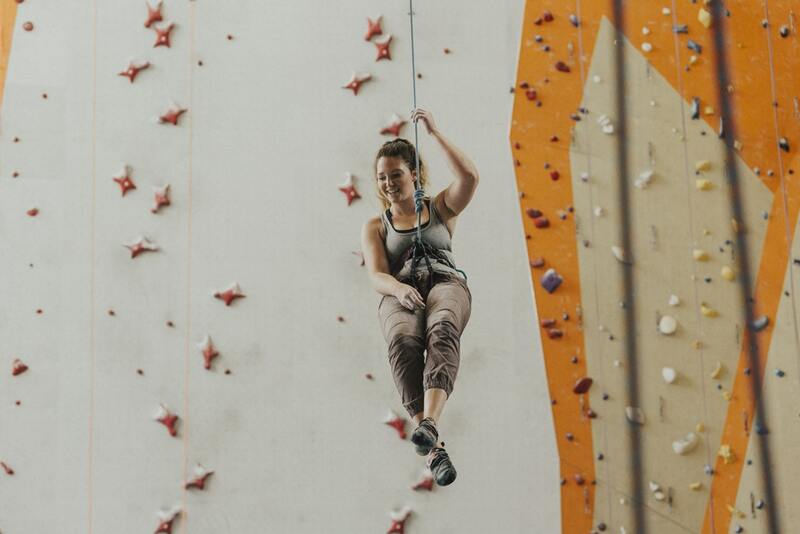 From breweries and wineries to indoor climbing gyms and local shops, check out these Western NC attractions next time the rain clouds roll around. Thanks to the crisp and clean waters of the mountain streams, Western NC boasts one of the best brewery scenes in the nation. 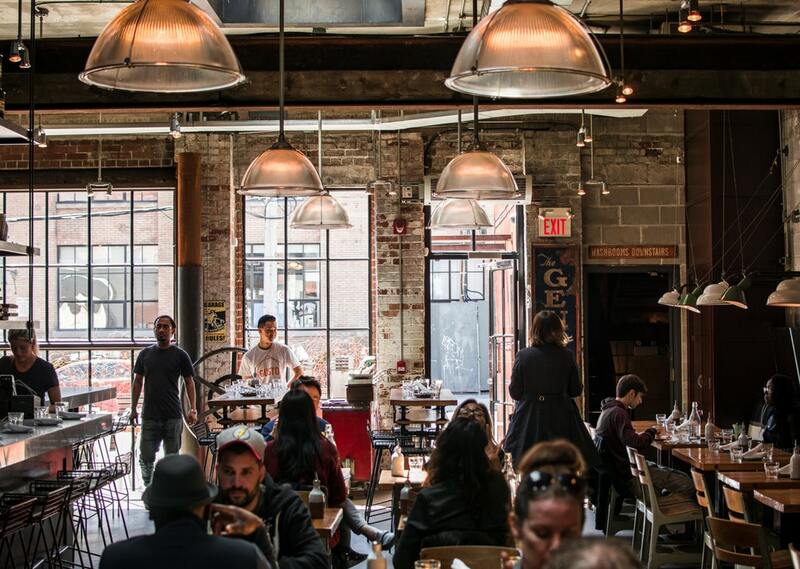 A few of the local favorites include Wicked Weed, Burial Beer, and Asheville Pizza & Brewing. 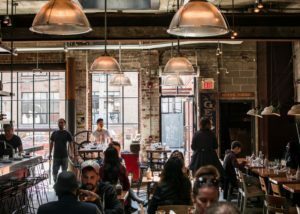 In addition to the craft beers, all of these places also regularly host events and food trucks. Looking for some finer flavors? Western NC is known for its rich mountain soil, which makes for stunning vineyards and fantastic wines. The most famous winery in the area is probably the Biltmore, a breathtaking estate and America’s largest private home. Grab a chilled glass of your favorite white and gaze out over the mountain scenery. Even though the weather isn’t prime for hiking or exploring, there are plenty of ways to get active inside. 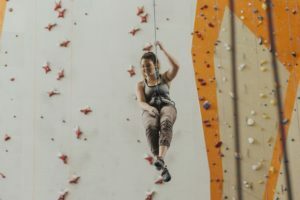 Since rock climbing plays such a big role in life around Western NC, there are several indoor climbing gyms to practice in while the rain pours down. Try out one of the two Climbmax Climbing locations in Asheville! Indoor GoCarts, indoor mini golf, bumper cars, arcade games, and more: if you want a way to kill the whole day, then check out the Asheville Fun Depot. Still not finding what you need? Spend a few hours solving puzzles and mysteries at the A-Escape Rooms. If all else fails, you can always get some exercise by browsing the shops at places like the Asheville Emporium, the Asheville Mall, or the Westgate Shopping Center. Asheville is known for its active and innovative arts and culture scene, so a rainy day is the perfect chance to support local art. 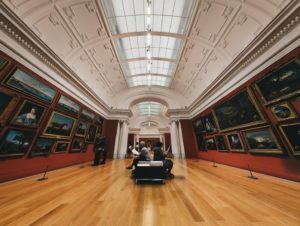 Browse through a few of the pieces at stops like the Folk Art Center, the Black Mountain College Art Museum, and the Asheville Arts Museum. 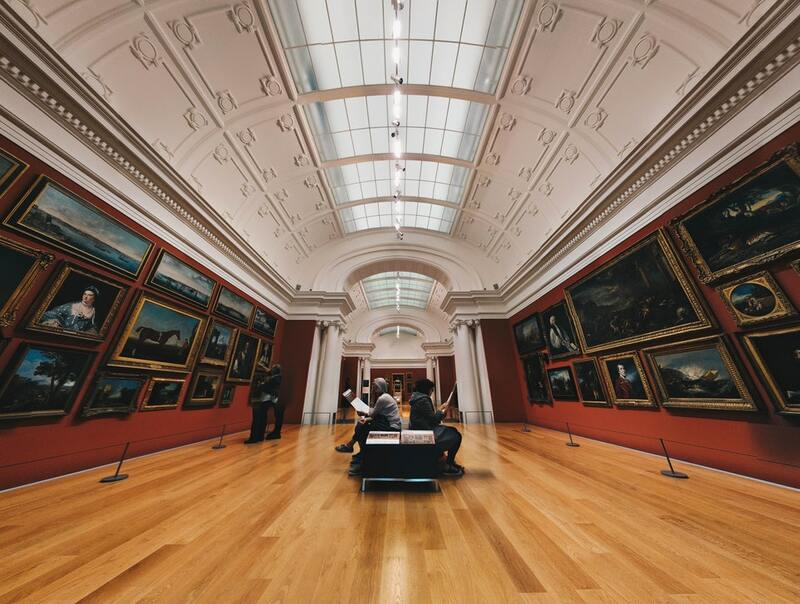 If art isn’t really your speed, don’t worry — there are plenty of other museum options around Western NC. The Asheville Museum of Science, the Asheville Pinball Museum, or the Smith-McDowell House Museum are just a few of the diverse places to explore. Even with rain pouring outside, you’ll never run of out places to explore around Western NC. Don’t miss out on your chance to call this bustling and beautiful area home — find your perfect place here today. Any questions? Feel free to contact the team at Cielo Real Estate, and let’s get started!